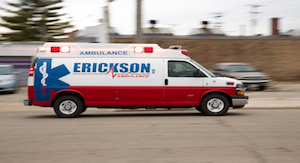 Erickson Ambulance offers a number of innovative ways to serve hospitals, healthcare systems, nursing facilities, and other healthcare providers in the Racine area that are specialized to suit our patients’ unique needs. 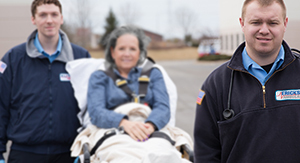 We also employ leading-edge computer software and hardware that results in more efficient, cost-effective and safe patient transports. The software streamlines the process of pre-authorization, scheduling, and claims reporting/processing and allows transportation requests to be completed as efficiently as possible resulting in prompt and reliable service. 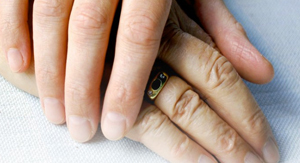 We have also dedicated ourselves to fostering quality patient care through our training programs. 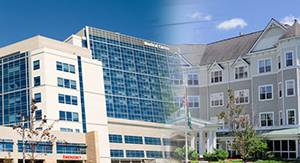 Erickson’s highly-trained staff can coordinate training sessions with healthcare providers in the area to inform your staff of the latest developments in patient care and treatment methods.